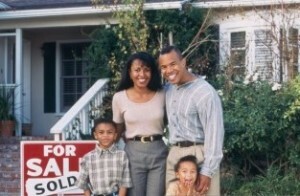 real-estate-investment Archives - We Buy Houses Faster Than Anyone! How To Find Great Tenants for Your Tampa Bay Rental Property! How Much Should You Charge For Your Tampa Bay Rental Property?